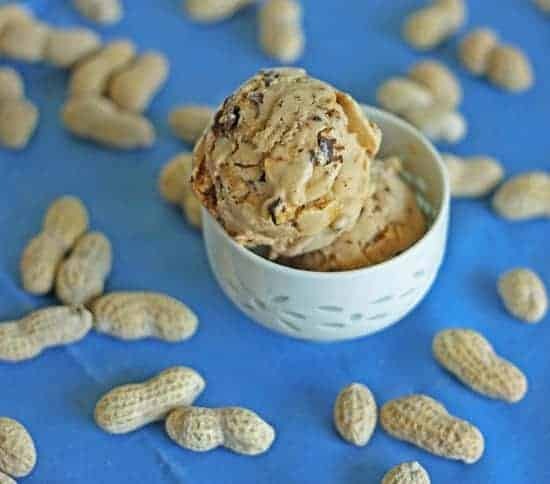 If you’re looking for a quick, easy, and healthy frozen treat, this chocolate peanut butter banana ice cream is right up your alley. With just a few ingredients and a powerful blender, you can create something delicious. The best part is, bananas can be sliced and frozen for up to a month in the freezer, so you can always have some on hand for a late-night snack. Divide among 4 bowls and sprinkle with chocolate chips. Serve immediately.